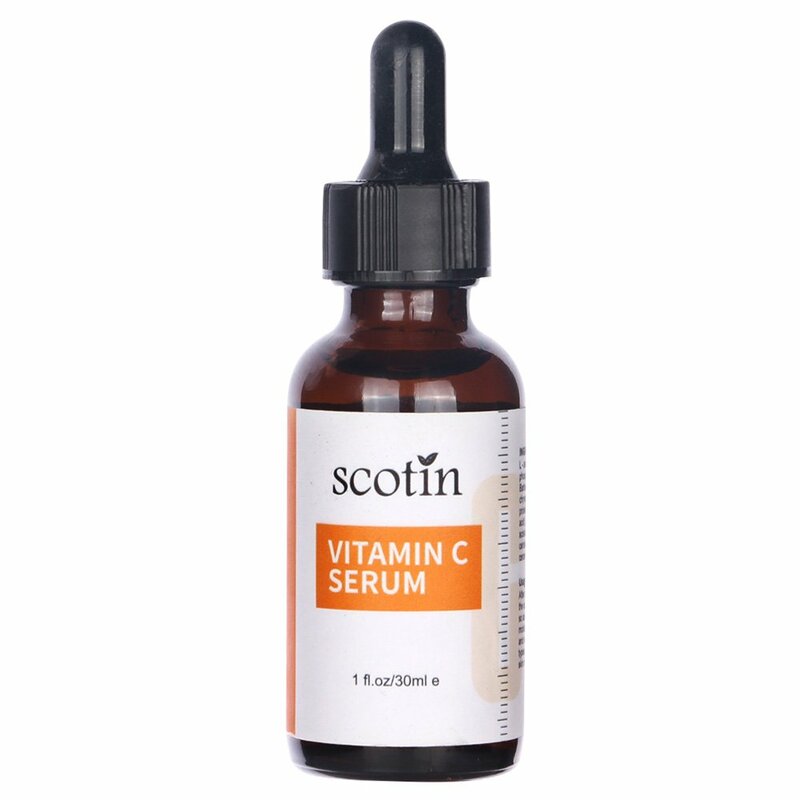 This is the very first time trying a vitamin serum for me, and personally very satisfied with the purchase so far. 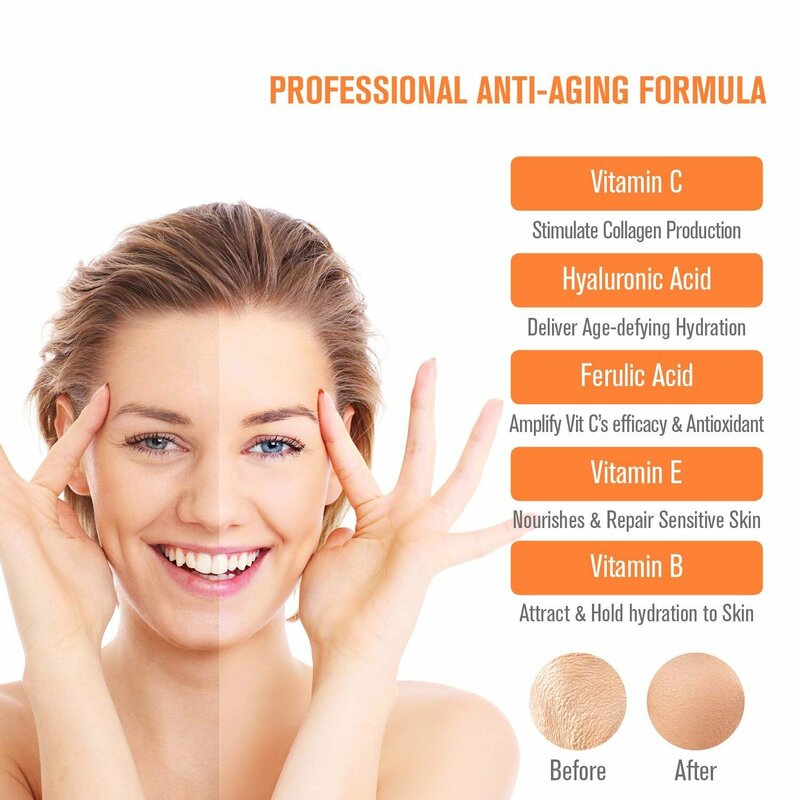 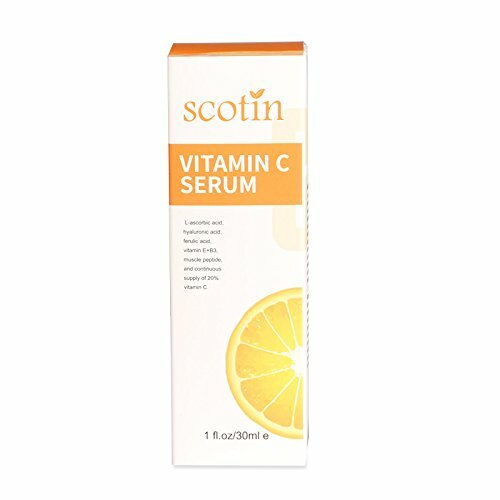 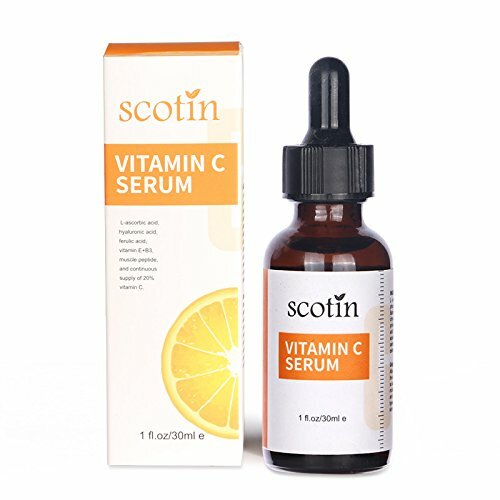 I have heard good things about vitamin C on skin that it especially helps with the brightness and uneveness. 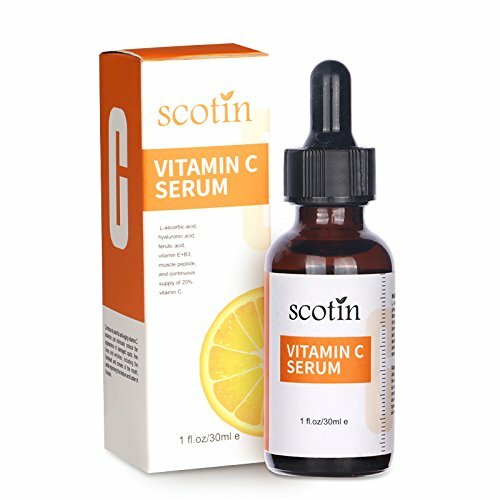 When I applied this product on my face, there was no irritations, burning or stinging feelings. 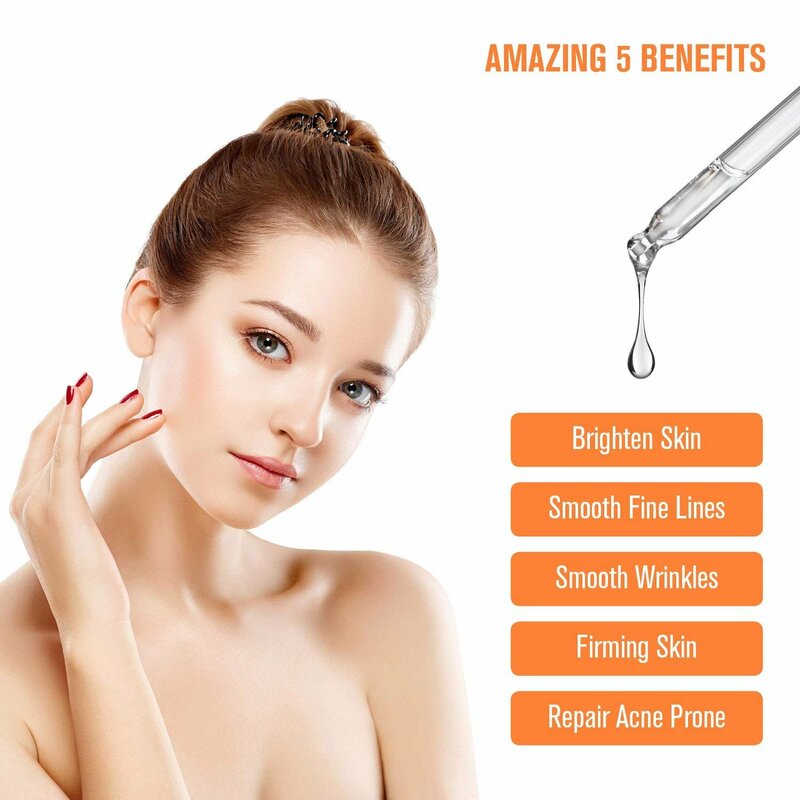 Really good choise.